NATO Allied Air Command and the Norwegian Air Force have organized an exclusive Spotters’ Day at Bodø Air Base, Norway on 3 November 2018. 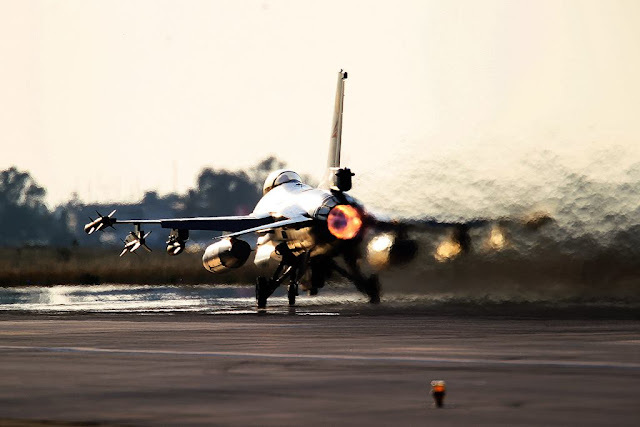 Different types of fighter jets, fighter bombers as well as wide body aircraft from nine nations can be seen in action. All aircraft are participating in Exercise Trident Juncture, NATO’s largest exercise in years. With over 40,000 participants from 31 nations, around 150 aircraft, 70 ships and more than 10,000 vehicles this exercise is a prime example of NATO Allies and partners working together in peacetime as well as in a crisis. Only 150 spots are available and the deadline to register is October 12. The registration form is available at this link.